Enhance your eyes with a striking new look! 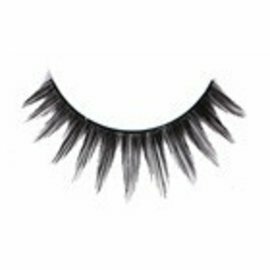 The many styles of Red Cherry Lashes will attract attention everywhere you go. 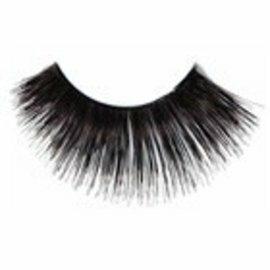 Red Cherry Lashes add definition and volume. Wear them for any occasion be it fashion or party time. Find the one that suits you best with your Halloween Costume. 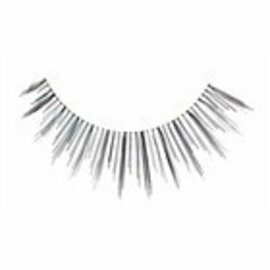 These lashes are far more striking than make up alone. 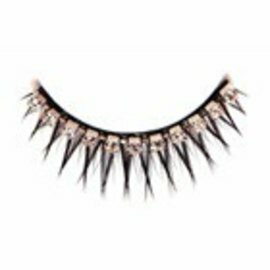 They are lightweight, easy to use and easy to wear! Handmade from 100% human hair (sterilized), exclusive of colored mylar, gems, glitter and feathers on some models. 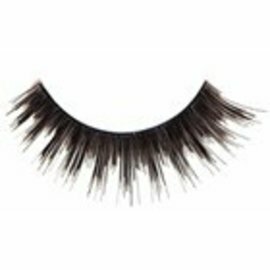 Align the lash band with your natural lash line to check the fit. Trim excess from one end if required. 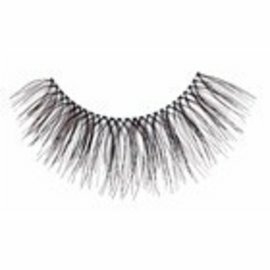 Place the lash band close to your natural lash line or just above it and press gently adhere. 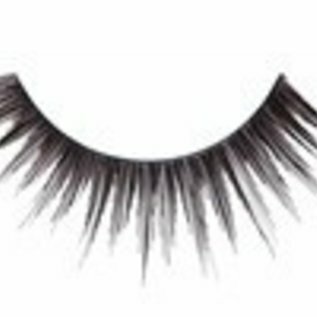 For removal, slowly and carefully peel off the lash from the outer edge. Place them back in the container for reuse at a latter time. 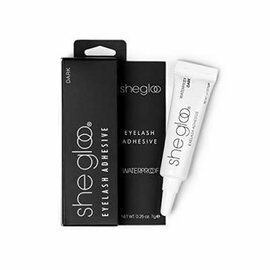 If more adhesive is required for future use, we do carry eye lash glue. Each package contains one pair of eyelashes.